Colleges must publish vital 16-to-18 performance data by a strict December deadline, in a Department for Education crackdown apparently prompted by an FE Week investigation that uncovered widespread ignorance of the requirements. We reported in June that the DfE had decreed that all providers – including colleges and sixth form colleges – were meant to have published five new ‘headline accountability measures’ on their websites since the previous March. But checks of the 20 biggest general FE colleges’ websites, and subsequent enquiries with the Association of Colleges and Sixth Form Colleges’ Association, showed what seemed to be widespread lack of awareness. An Education and Skills Funding Agency e-bulletin has now stressed that providers’ websites must contain a link to the list of requirements on what colleges “should publish online by the end of the 2017 Autumn term”. The ESFA funding agreement requires colleges to publish a link to the national 16-to-18 performance tables on their websites and to “ensure this is easily accessible to website users”. The guidance for all 16-to-18 providers was first issued in June 2016, and outlined the five performance measures they must publish. Providers must also set out progress made by learners without at least a GSCE grade C in English and maths. The measures were introduced for the first time in this year’s 16-to-18 performance tables as a way for colleges to assess how well they were doing, and to allow for comparison of the performance of different providers. The tables were issued in January, but did not include all the data until March, which is when the requirement to publish the information came into force. 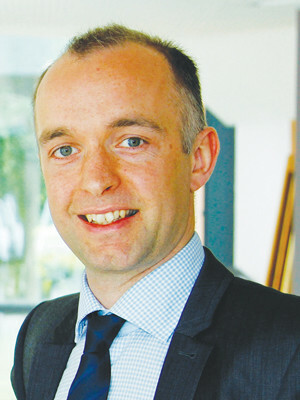 James Kewin, the deputy chief executive of the Sixth Form Colleges’ Association, inadvertently demonstrated the scale of confusion in June; he admitted that he had been under the impression that the rule was for guidance only, rather than mandatory.